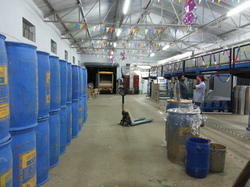 We have a huge infrastructural base at Coimbatore, India. Our infrastructure includes manufacturing unit, quality control unit, and warehouse and administration unit. These units are in compliance with latest architectural standards and are furnished with requisite amenities. The management keeps a tab of the ongoing procedures and processes in order to maintain a disciplined environment at the workplace. Besides supervision, the management ensures that all the departments are well resourced so that our business operations never come to a halt. 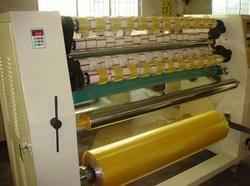 Being one of the leading manufacturers of BOPP Tapes in India, we offer complete range of products. Laxmi Packaging has state of the art manufacturing facility in the region, to produce a wide range of quality tape using advance coating technology, pneumatically controlled drying system, with inline rotogravure printing. 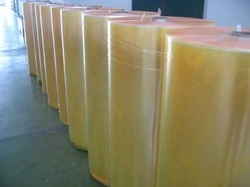 We have the latest coating & slitting equipments to ensure excellent quality of the Tapes. Factories are located in Tamil Nadu in the south of India (very close to the port). Expansion is also on the cards for increasing production capacity of BOPP self adhesive tape during 2014 by adding state of the art equipments.